Despite our rapid growth, quality & safety continue to be our priority. As we continue to grow, we are intentional about staying true to our mission and goal: to mitigate safety hazards at worksites by providing only quality personnel and services to our clients. We are committed, across all levels of the company, to continue implementing the 4 C’s of our business’ success: Collaboration, Communication, Competence, and Client-focused. 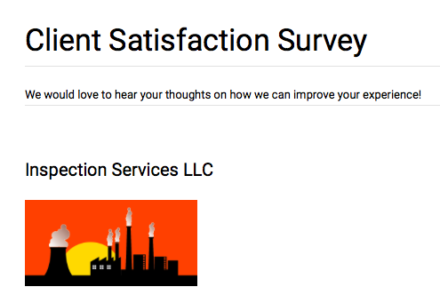 As an organization, we aim to deliver the best possible service every step of the way, which is why we give every client the opportunity to evaluate us every time a project comes to an end.